South Dakota’s two best known caves (Wind and Jewel) have grown considerably thanks in no small part to Rene. 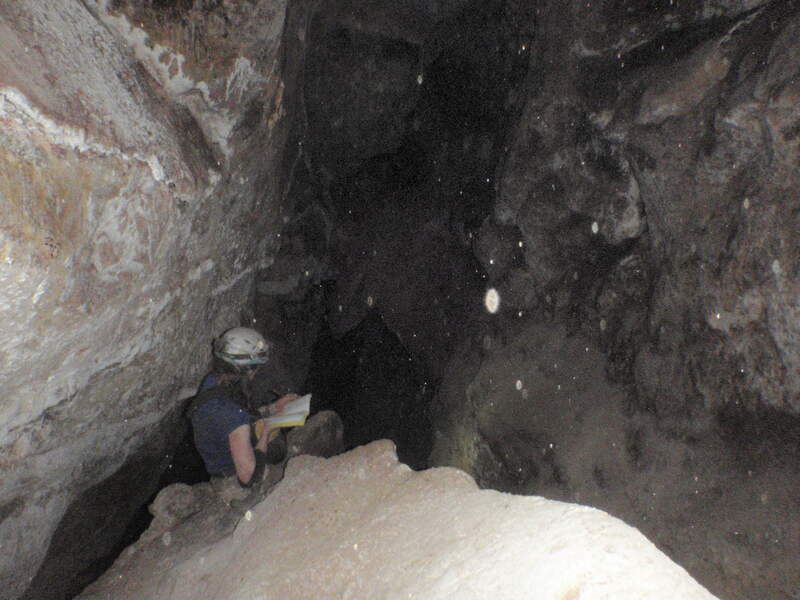 She has also explored Lechuguilla, Ft. Stanton Cave, and Sistema Sac Actun/Dos Ojos in Mexico, among many others. And she has some incredibly nice things to say about the Northern Rocky Mountain Grotto. Give it a listen!